Hi, I'm Dennis Brown, and I'm the creator of this web site, Pallets For Sale. I am also the owner of a small construction company here in the States. 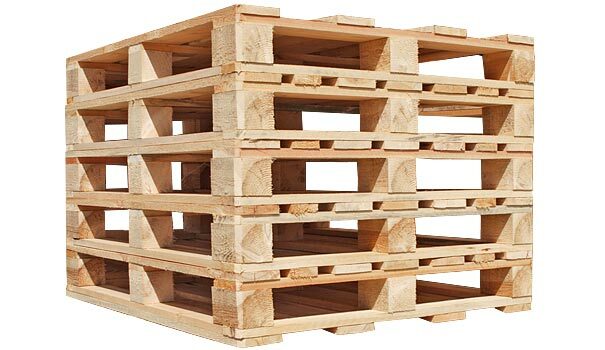 Pallets are a valuable piece of equipment, but also very overlooked in the grand scheme of things. Most people hardly pay pallets a second thought. But when you think about it, they are more than just a bunch of boards put together. In this site I'll attempt to explain the difference in types of pallets, quality of wood, costs, etc. Basically, I'd like this site to become your authority on the subject. And of course, please leave a message or comment anytime. I'd love your participation. 4 Tips on How to Choose the Right Pallet. Copyright © 2011 - 2019 #1 Pallets. All Rights Reserved.